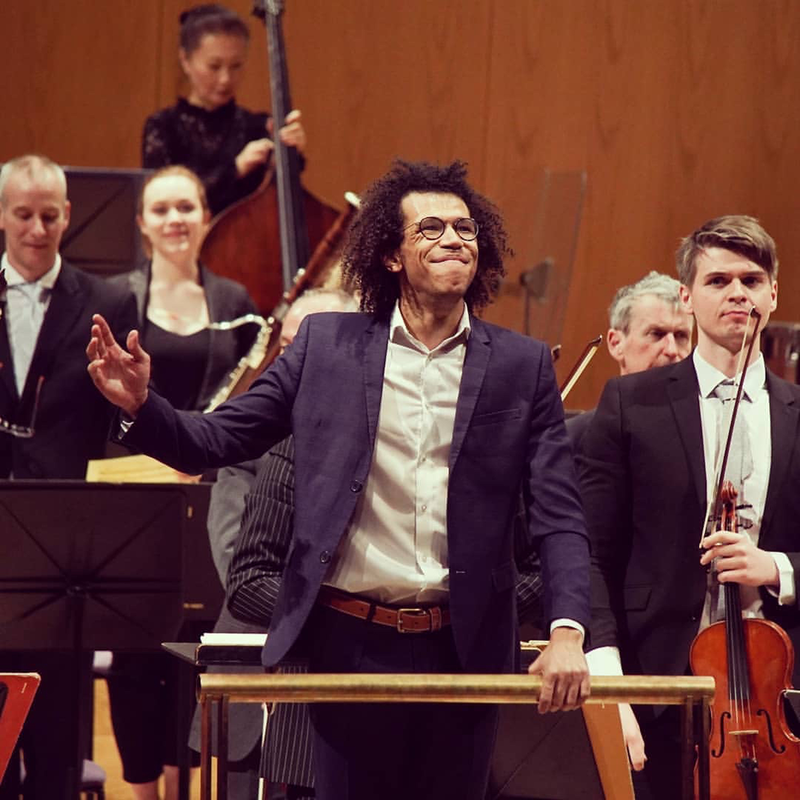 Last week Jonathon Heyward took to the podium to conduct a subscription series of concerts with The Hallé, culminating three wonderful seasons as the orchestra’s Assistant Conductor. The programme featured Sibelius’ masterful 5th Symphony alongside Beethoven’s Overture: Leonora No.3, and Mozart’s Piano Concerto no. 17 performed beautifully by Heejae Kim. The programme also marked the 200th birthday of the orchestra’s founder Sir Charles Hallé, featuring his short works “Souvenir” and “Scherzo” orchestrated by C. M. Wagner. The concerts received outstanding acclaim, with critics remarking.